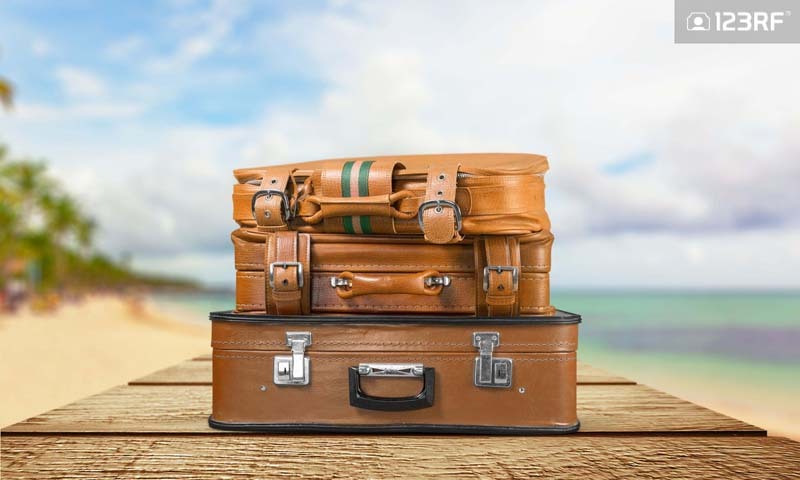 For every traveler, deciding how to pack a bag is often dreaded. It is the most boring part of the exciting tropical getaway you have been planning to do, as you mend your broken heart in a bid to forget Sarah Marshall. However, we are about to change your life. What if you could pack your bag in the time it takes to boil pasta! We are talking around 10-12 minutes here, and yes, even our Italian colleagues agree with this. Interested in finishing this mundane chore and then almost immediately being able to treat yourself to some hearty carbonara with a fine bottle of Merlot? Read on. A packing list keeps everything in check. The first thing when deciding how to pack a bag depends on your packing list. This ensures you only pack your bag with what you need. This saves time and prevents essentials like your passport and clean underwear being left behind. A quick tip is to make the packing list a day or two in advance, allowing you to tweak it if necessary. Bear in mind to factor in the weather of your preferred destination and the travel itinerary when planning this list. The last thing you would want is to end up with board shorts and flip flops for a swanky first dinner date with your partner’s parents. Or worse yet, having to put on a sweatshirt instead of a tank top for a night out at the laid-back shack in Phuket. Time taken: None, since this can be done prior to packing. This is an important step in minimizing the time taken to pack your luggage. Choose an over-sized and overweight bag, and it may cost you, literally. 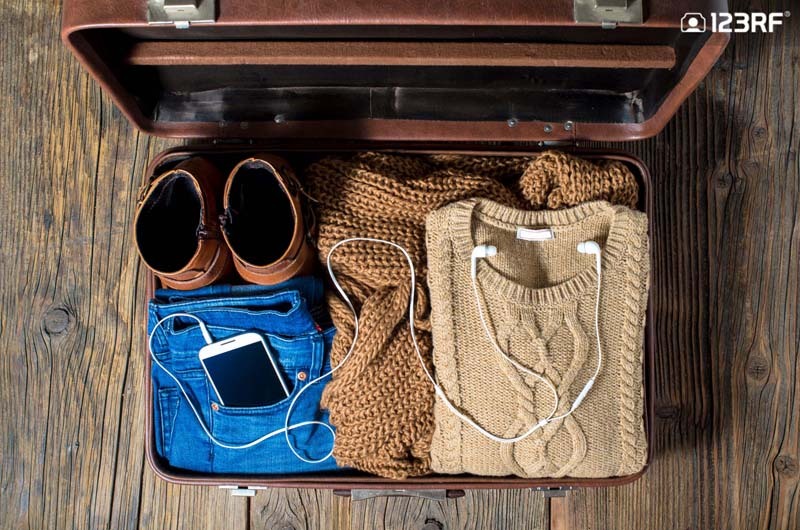 Opt for something too small, and you will be pulling the hairs out of your head as you decide on how to pack. In short, size matters. The right bag will ensure all your belongings are well organized. This makes it way easier to pack and locate your items, especially when you are pressed for time. Do consider your flight options when selecting a bag. For check in services, select something a little more sturdy. Meanwhile, for carry on, duffel bags are your go-to choice. 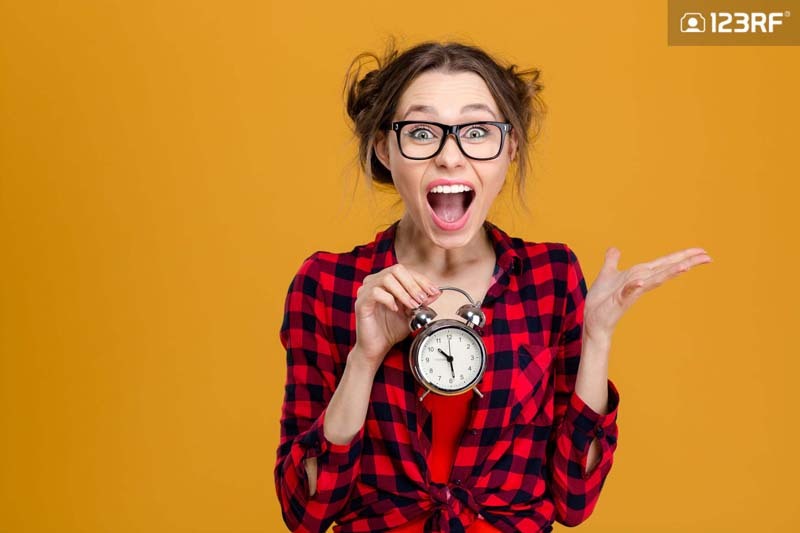 Time taken: None, since your choice of baggage can be decided while preparing your packing list. These pocket size essentials are a must for your travel journeys. 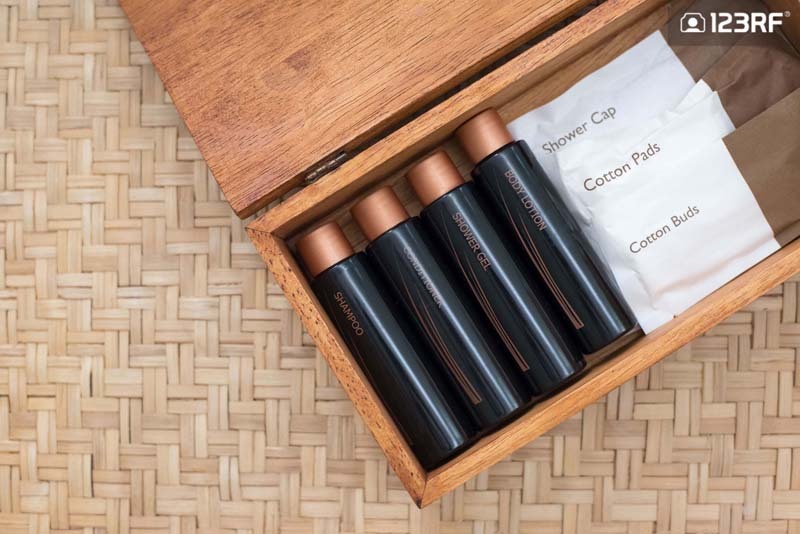 These pocket sized travel must haves are a lifesaver when deciding how to pack efficiently. Just fill your body wash and shampoo in these bottles and you are pretty much set. Not to worry if you can’t seem to get your hands on any of these (although they are readily available in most stores). Most body care brands are aware of the flying restrictions and cater their products to be easily packed, even in a carry on. So, just keep an eye out for mini versions of your favorite brands of toiletries. Once you have them, get a makeup pouch and place it in there. If you are looking to keep it simple, then there is a much cheaper alternative. Just head to your kitchen and grab one of those plastic zipper bags lying in your drawer. Neutral hues makes for great pairing pieces. 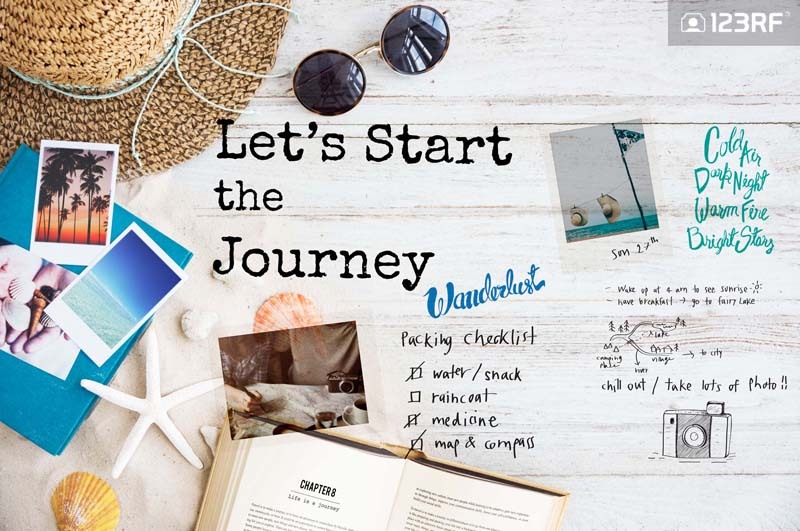 Wondering how to pack for a quick road trip or for a world tour? Versatility and comfort are the key. It is best to always go with outfits that are staples in your wardrobe. For ladies, this is when the little black dress comes in. For men, think of your white oxford shirt. Both of these clothing can be easily dressed up or down. The dress can be elegantly worn as it is for a casual affair, or paired up with some accessories for a special occasion. Meanwhile, for two different outfits, the white oxford can be worn with tailored navy shorts or chinos. Once the basics are nailed, feel free to make a fashion statement with a bold piece or two. Finally, lay all your outfits on the bed as you prepare to pack them. There’s something oddly satisfying about a perfectly packed bag. To fold or to roll? That is the question that plagued mankind especially when it boils down to how to pack quickly. For the best results, a strategic combination of both will serve you well. Carrying durable items like jeans and t-shirts? Fold away and stuff them in between services and harder objects. Meanwhile, for delicate items including suits and blouses, lay them flat on the surface. This quick technique ensures you maximize the room in your luggage. In addition, you will also end up saving tonnes of time especially having selected your choice of baggage and pre-packing the toiletries. And there you have it, our five step guide on how to pack your bag in the same time it takes to cook your pasta. Stick to this, and the next 12 minutes could be the best stress free moments of your life! Don’t buy our packing hack? Why not try it for yourselves! If you are a lagging behind on your summer getaway, it is better late than never. 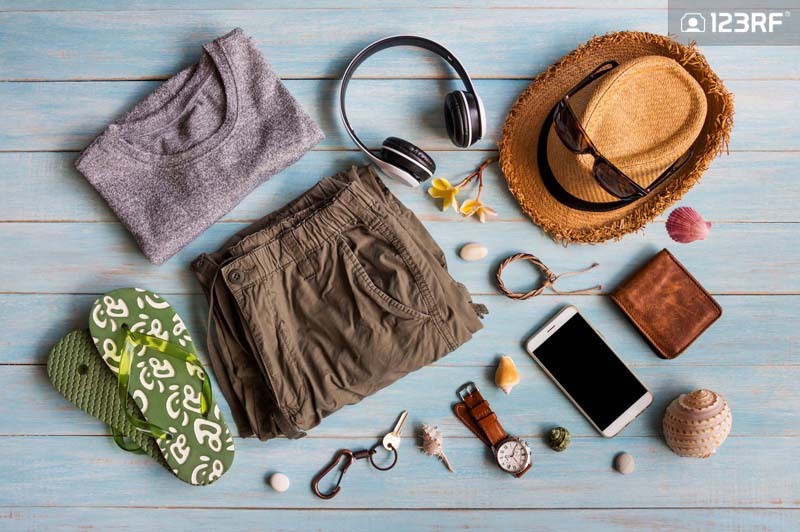 So check out our guide on 7 items to bring for your summer getaway. Alternatively, if you are clueless on where to go, find your travel inspiration in our Anthony Bourdain approved top 10 ‘Parts Unknown’ cities to visit! Finally, if you are in search of a one stop design solution to all your creative needs, check out our #designyourstory campaign on instagram!